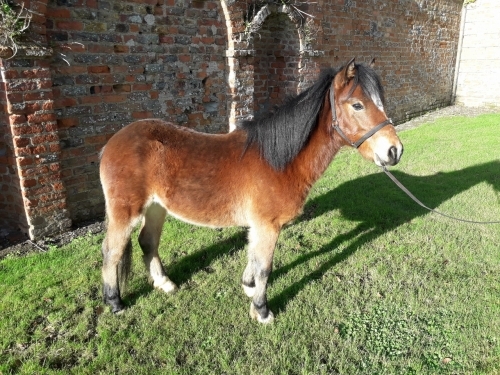 Despite the good start that has been made by the Society and its members, this extraordinary pony is still very much in danger of extinction. 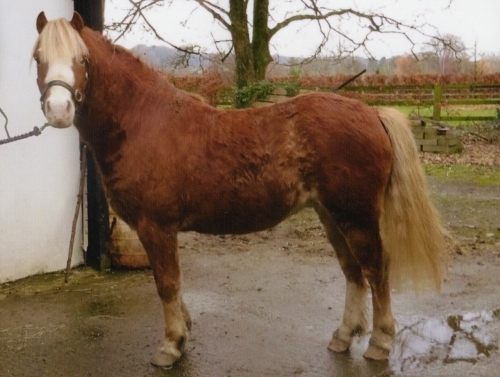 It is vital that the preservation and promotion of the breed continues so that people become actively involved in saving one of the rarest pony breeds in the world. 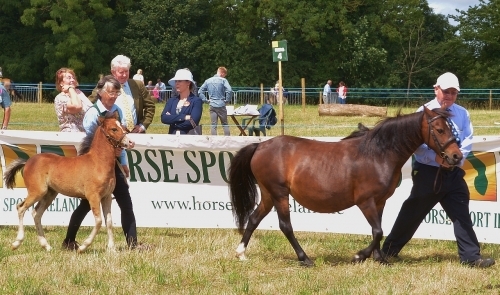 The future of the pony lies in increasing herd numbers through careful, informed breeding and the development of the marketplace. 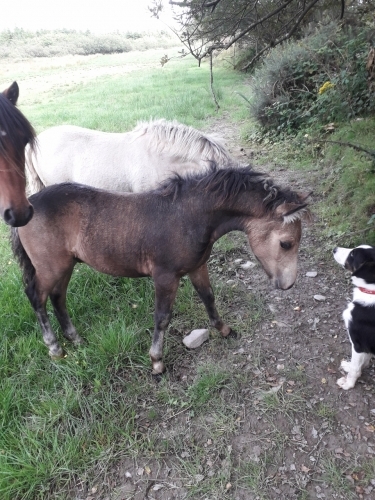 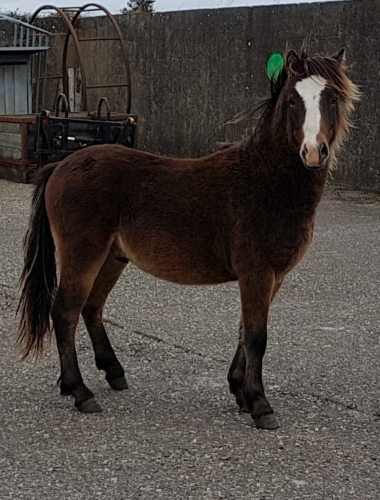 The Kerry Bog Pony Co Operative Society would encourage people to become informed, to get involved and to consider becoming a Kerry Bog Pony owner. 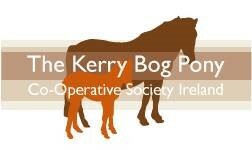 Why should you become a member of the Kerry Bog Pony Co Operative Society? 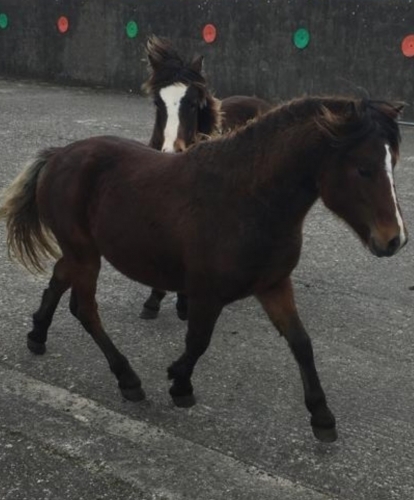 Three full colour Newsletters a year sent to you with photos, news, information and reminders about all things Kerry Bog! 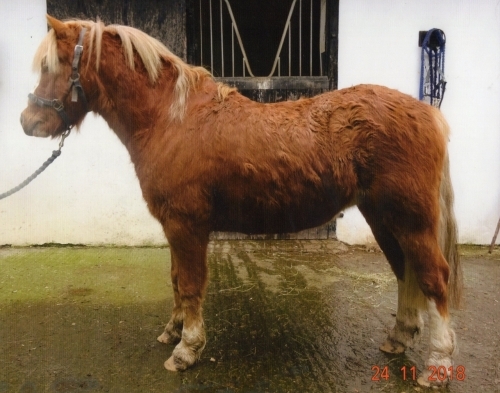 Gives you the opportunity to discover how rewarding working with and owning a Kerry Bog Pony can be! 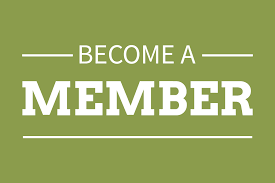 To become a member for the first time or renew your membership, please complete the relevant Membership Application form (see below) and return it with the correct fee to the address on the form.